The Flash Report or financial dashboard report is defined as a periodic snapshot of key financial and operational data. It’s a one-page report that helps management assess the key performance indicators of the company. There is an art to creating a flash report or dashboard report! Flash reports should cover the shortest time period that is feasible, usually a weekly basis. The whole process should be based on the KISS principle (Keep It Simple Stupid) and should not take any longer than 30 minutes to prepare and get ready. If it takes any longer than that, then your flash report is too detailed and will be too difficult to maintain! 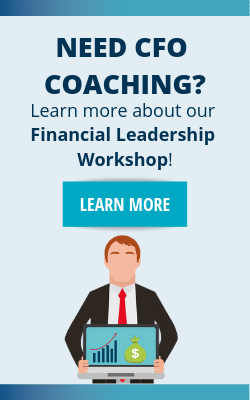 Want to take your financial leadership to the next level? Access our free 7 Habits of Highly Effective CFOs to accelerate your career in becoming a leader in your company. There are 3 sections to the flash report: Liquidity, Productivity and Profitability. Flash Reports are a rough measure of change. This tool is not meant to be 100% accurate. If the data is 80-90% accurate, it will be enough to manage the business. For complete accuracy, the firm can defer to its monthly financial statements, which come out 2-4 weeks after the month closes. For management purposes, it is timeliness and “mostly accurate” is good enough. If one were to wait for complete accuracy, the competitive landscape may have change so completely that the “accurate” financial statements may not be of any use. Complete the flash report on a weekly basis. However, some companies elect to do it every two weeks in order to more naturally capture the payroll cycle in terms of monitoring cash flow. The CFO/Controller should get together with the Owner(s)/Management to arrive at a set of metrics for the Productivity Section. 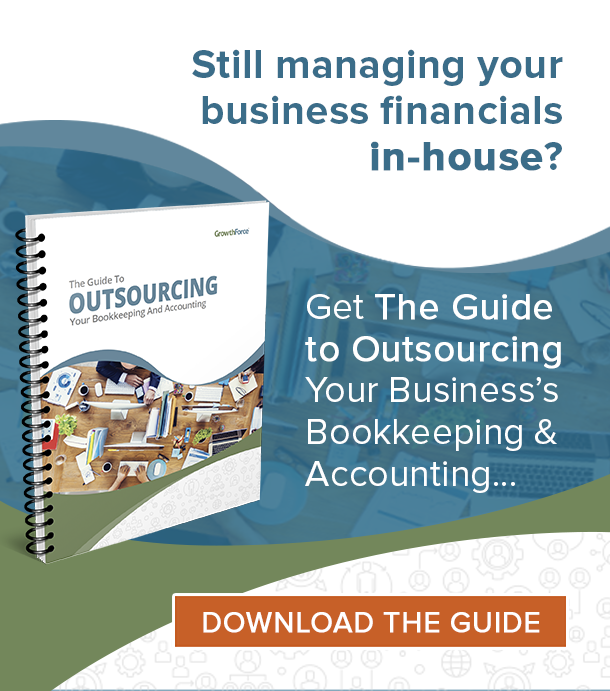 This is the hardest part to arrive at and will require the input of both operations as well as finance/accounting. After the initial metrics have been determined, the CFO/Controller can have someone in the client’s accounting staff gather the data for the Liquidity, Productivity and Profitability sections. Each section tells a different story about the firm. The Liquidity Section tells management about the cash situation of the firm. Is the company generating cash? Does it have enough money to pay the bills? The Productivity Section gives an indication of the key performance metrics of the business. These metrics are tied to operations and are a way to combine the operations of a company to its financial performance. The Profitability Section gives a rough indication of how much money the company has made during the period of measure. It is important to emphasize again that complete accuracy is not necessary. Timeliness, however, is. Management can work off of 80-90% accuracy. What they need to focus on is the change in trends over a period of time. Start your Flash Report today with our Flash Report Tool – available for only $9! This tool is what we use with every client. Learn more about how you can access it here. Now that you have assembled all the parts of the Flash Report, it is time to review your results. Again, it deserves mention that the purpose of the Flash Report is to provide management with a timely, “mostly accurate” tool to assess the current state of affairs. Thus, any changes that need to be made can be made quickly. Proactively address emergencies at the problem stage, rather than reactively in the crisis stage. If you want complete accuracy, wait until the financial statements for the period are complete 2-4 weeks after the month has ended. In the meanwhile, 80-90% accurate is fine for managing a business. The Owner(s)/Management of the firm should review the results of the Flash Report after it has been completed. If possible, review on a weekly basis in order to expedite the decision making process. This way, the company can react to trends faster. Certainly include any person or parties involved in the active management of the firm in the performance review of the firm. It is especially important that representatives from Operations, Finance, and Accounting be there as well. In and of themselves, the numbers do not tell you a whole lot. They serve as a point of reference for discussion. Start off with the review of the firm’s cash position. The cash position may provide questions as to why cash is short, which in turn will generate questions regarding A/R or sales. Continue to monitor results from period to period. If you need to change the Productivity Metrics, please feel free to do so. The key to successful implementation and use of the Flash Report is the commitment to its use and the commitment to communication and discussion. Some companies may choose to graph the results in addition to having the flash report in a tabular format. A graph may at times be easier to understand than numbers, especially for analyzing trends. For the purposes of the flash report, it may be useful to include 3 historical periods in addition to the current period. This will aid in the analysis of trends. Producing a flash report is just one of many ways to be highly effective as a financial leader. 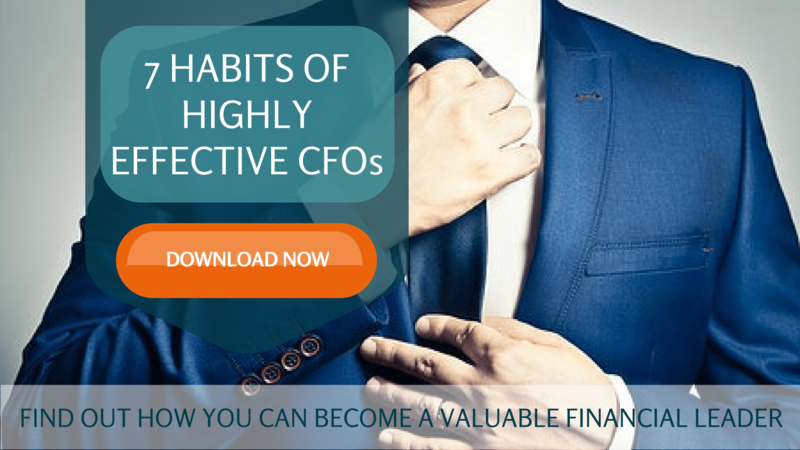 Download the free 7 Habits of Highly Effective CFOs to find out how you can become a more valuable financial leader. Under Section 3, paragraph five the following grammatical error is committed: the CFO can have someone in the client’s accounting staff to gather data. . . The correct grammar should read: the CFO can ASK someone to gather data; or the CFO can have someone gather data…(the “to” you used before “gather” is not needed and incorrect. Thanks Catherine! We just fixed it.